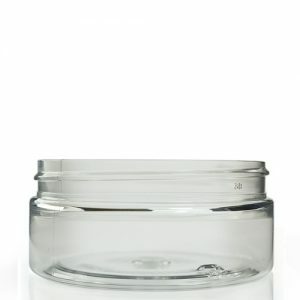 400ml White Screw Top Jar made from quality Polypropylene (PP) comes with a 100mm white ridged screw top lid. 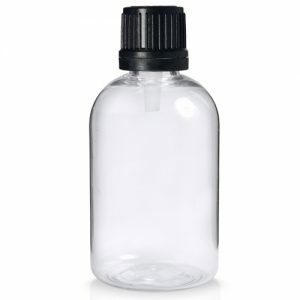 A wide necked jar makes for a quick and easy fill. impact resistant and rigid, retaining their shape during storage and transportation. Manufactured in the UK too! 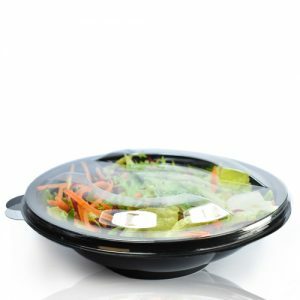 Great for the storage and transportation of a range of products , both healthcare and beauty. Great for pharmaceutical creams, powders. Brilliant for craft products, food granules etc.